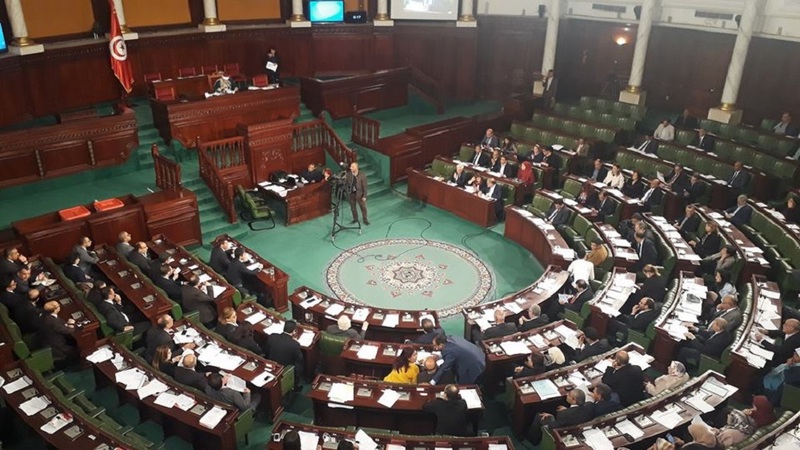 Startup Act, a bill that has been in the works for more than two years has finally been passed by the Tunisian parliament and is now a law. The law consists of five sections with 20 measures (points) that aim to make it easy for Tunisian entrepreneurs to start and run their ventures. We’re working on the translation of all the whole thing but for now to give you some idea, the law includes; exemption for startups from corporate taxes for up to eight years, special custom procedures, exemption from capital gains tax on investments made in startups, up to one year of time off from their current jobs (for both private and public sector employees), and salary for up to three founders during the first year of operations. “The startup community was waiting for this legislation for years now and is very excited to see it become a law,” he added. Many users shared their thoughts on Twitter about passing of the bill by parliament. The #StartupAct bill has just passed with a vast majority in parliament! A better #Startup ecosystem for #Tunisia is the goal.. Still la lot waits to be done! Tunisia seems to have taken the big step towards the visionary legislation by passing this bill. It’s now the responsibility entrepreneurs and other stakeholders of the ecosystem to build on it. The Startup Act should also serve as an inspiration to other countries of the region, some of which have a lot of catching up to do. As Anis Kallel, founder of a Tunisian FinTech startup recently wrote, the next wave of innovation might very well come from Tunisia.